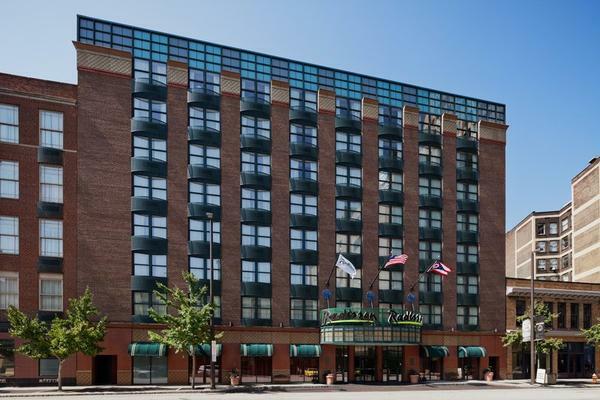 This hotel is a 7-minute walk from the Kringle’s Inventionasium® Experience, the Jack Casino Cleveland and a mile from The Rock and Roll Hall of Fame and Museum. The Radisson Hotel Cleveland-Gateway is ideally situated near premier downtown attractions like Playhouse Square and Progressive Field. Have tickets to a concert or game? The Quicken Loans Arena is across the street from the hotel. In the East 4th Street district, a five-minute walk away, enjoy outstanding dining and live entertainment. You can also drive 10 minutes to the Rock and Roll Hall of Fame, which boasts an impressive collection of items belonging to music greats like the Beatles, Elvis and Jimi Hendrix. 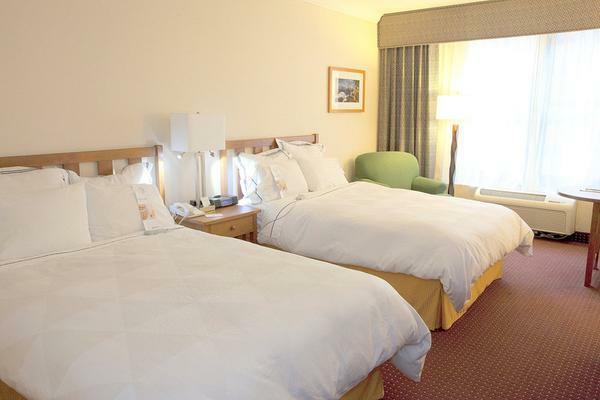 Basic rooms come with free Wi-Fi, flat-screen TVs and coffeemakers. Suites add kitchenettes and pull-out sofas. In-room breakfast is available (fee). There’s a relaxed grill restaurant/bar and a fitness room. 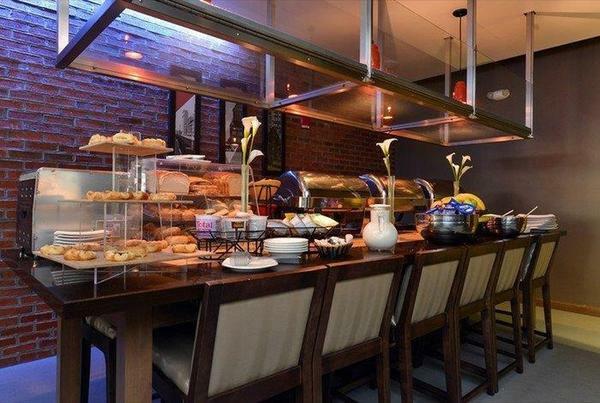 Other amenities include a 24-hour business center and 10 meeting rooms.